...Want to reach new heights? 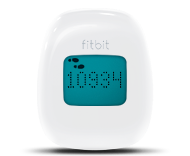 Send your stats wirelessly to Fitbit.com and geek out on charts and graphs that detail your fitness from all angles. 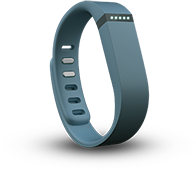 …That's why I love the Fitbit line of products so dearly. They fit into everyday life. 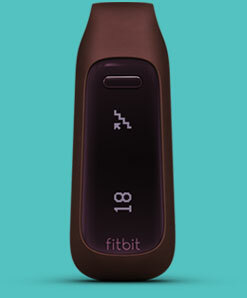 The latest from Fitbit, and by far the best fitness tracking gadget I've seen in its class, is the new Fitbit One ($99.95 direct). These beefed-up pedometers track more than steps. 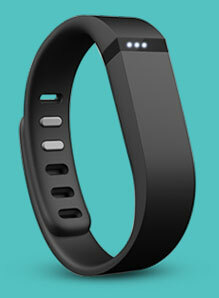 The Fitbit Zip (left, $60) tracks steps, calories and distance, and lets you compete against friends. 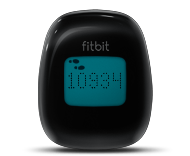 Fitbit makes getting in shape as addictive as checking Facebook and Twitter. Clip the tiny pedometer-like device to your belt, and each time you walk past the base station connected to your computer. together to guide you on your path to fitness. 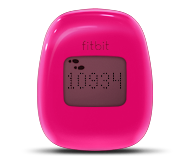 Track your steps, distance, and calories with Zip, One, and Flex. 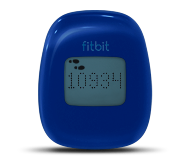 Choose the tracker that fits your lifestyle. 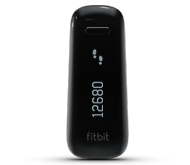 Fitbit trackers sync wirelessly to your computer and select smartphone devices. See how you are tracking against your daily goals, with friends, and against your historic averages. Meet Aria™ – it's the smartest scale we know. Follow your progress and long-term trends as you learn how to stay on track and reach your weight goals. 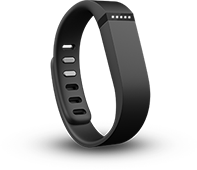 Fitbit Flex comes in two color options. Additional colors available as accessory bands. Fitbit One comes in two color options. 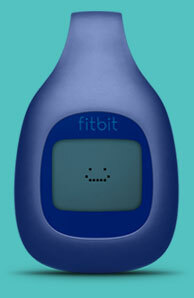 Fitbit Zip comes in five color options.